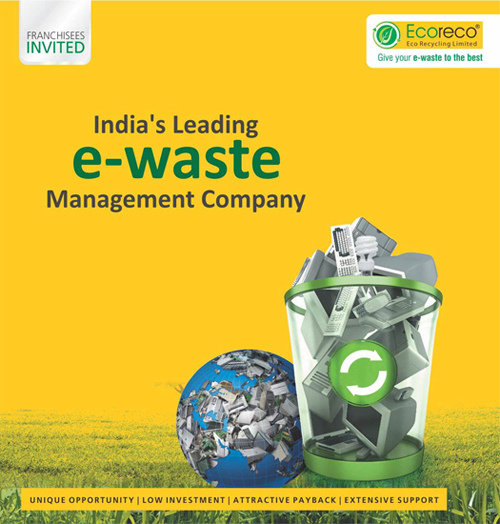 Ecoreco is today recognized as a leader and a 'go to' firm in the Indian e-waste management industry. All Rights Reserved. Copyright Ecoreco Ltd.